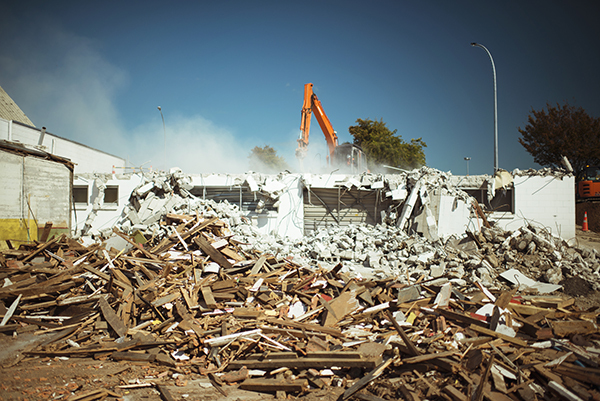 Demolition in urban areas requires careful management of relationships with neighbouring sites and the site itself. 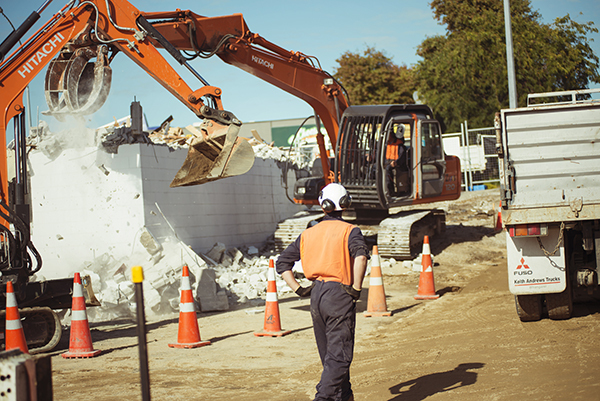 The Victoria Street site was situated in a busy urban area in Hamilton CBD beside a large multi storey motel. Ongoing communications and liaison with the neighbouring sites kept everyone informed of what was happening to minimise disruption to their activities. Careful control of construction noise, dust and vibration ensured the neighbours were kept happy and the demolition was even completed ahead of programme. Removal of contaminated soils to a depth of 3.5m. Demolition of 2 storey reinforced concrete structures.